I’m thinking of a classic geography text that explains how humans use rivers and mountains to mark their borders. The difference is that rivers help humans come and go from each other while mountains keep them apart. But from the textbook of my own travels, I know this isn’t true. The only real borders are those humans make themselves, in their own minds. 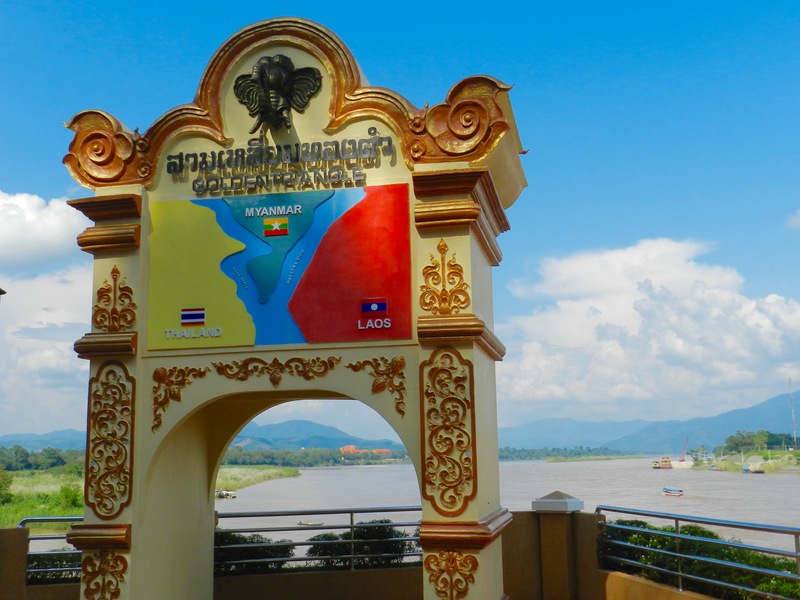 Two years ago, I stood aghast at the sight of a little island in the Moei River, the border between Thailand’s northwestern Mae Sot district and Burma, on which refugees from the latter had made their home.